Condensing boilers provide energy savings compared with conventional boilers, by recovering all or part of the heat lost by water vapour in the flue gas. Condensing boilers help our customers reduce their energy use and carbon footprint. They are also easy to maintain. 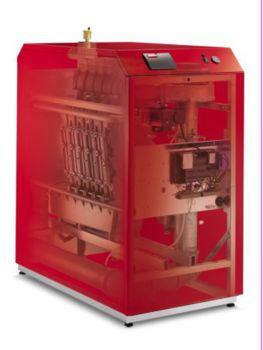 Some of the applications of condensing boilers: providing hot water for hydronic heating; hot water for commercial and residential properties; hot water for sanitation purposes and for product heating in food and beverage industry, including wineries and breweries; heating pools and providing hot water for commercial laundries.